It goes without saying that the Ipswich Hospital Foundation Park2Park could not be staged without the dedication and hard work of volunteers. Behind the scenes the event relies on more than 100 volunteers to man drink stations, street corners and the finish line to assist and cheer the runners on their way. 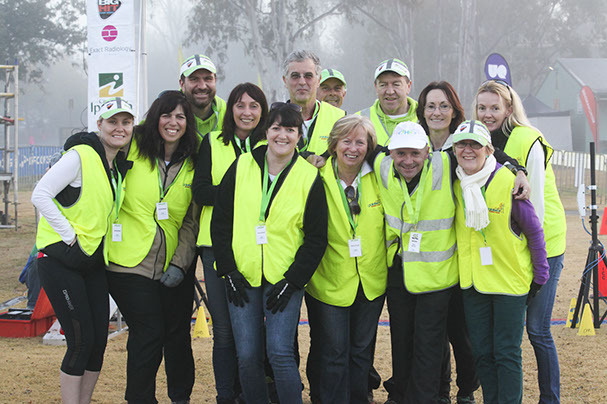 Contact us below if you would like to become an Ipswich Hospital Foundation Park2Park Volunteer.